The high level of industrialization and production capacity as well as the particular flexibility in the early stages of design and customization, allowing the satisfaction of end users and operators, with different needs, guaranteed by a complete autonomy from the study phase to the finished product. 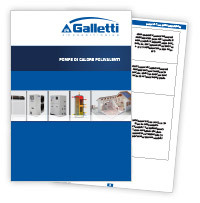 A wide range of hydronic units for HVAC systems with technologies and design that are constantly updated to combine reliability and comfort. 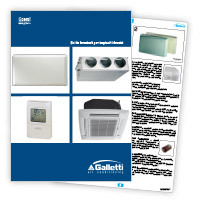 Water chillers and heat pumps for air conditioning and comfort. Dedicated electronic boards and software.